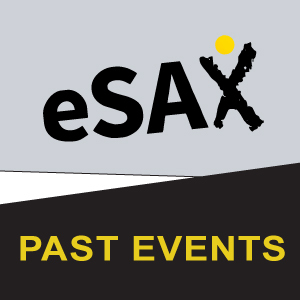 A bit THANK YOU goes out to everyone that had a hand in making eSAX a great Ottawa Networking Event this October. This includes our event organizers, sponsors, speakers and attendees! We had over 274 Ottawa Networkers in attendance at this event!. This event was held on Wednesday, October 8 from 6:00-9:00 p.m. at the Ottawa Marriott Hotel (100 Kent Street; 29th Floor). Do you have any photos, blogs, or videos about your time at this event that you would like to share? Email them (or send links to them) and we will link to you!